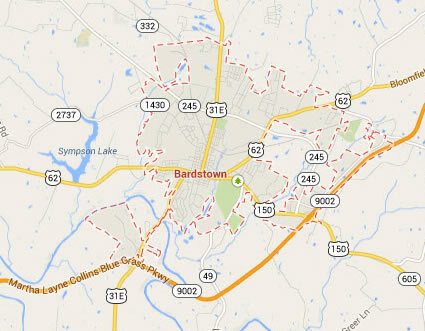 Legal DNA Testing has 1 locations in Bardstown area to service you for your DNA Testing needs. 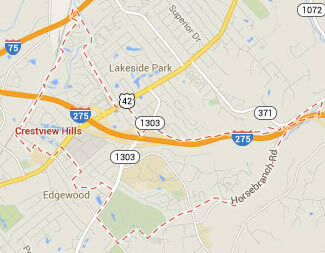 Legal DNA Testing has 1 locations in Crestview Hills area to service you for your DNA Testing needs. 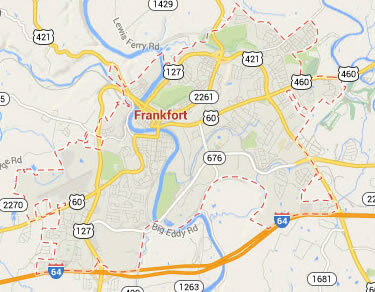 Legal DNA Testing has 1 locations in Frankfort area to service you for your DNA Testing needs. 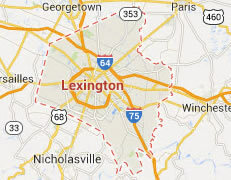 Legal DNA Testing has 2 locations in Lexington area to service you for your DNA Testing needs. 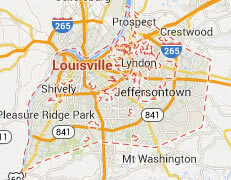 Legal DNA Testing has 4 locations in Louisville area to service you for your DNA Testing needs. 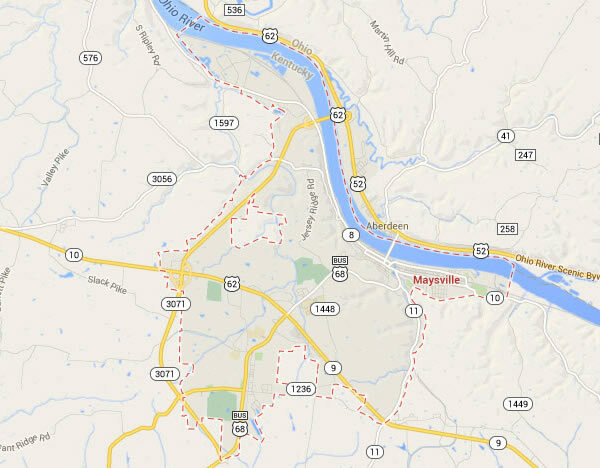 Legal DNA Testing has 1 locations in Maysville area to service you for your DNA Testing needs. 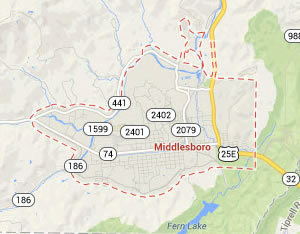 Legal DNA Testing has 1 locations in Middlesboro area to service you for your DNA Testing needs. 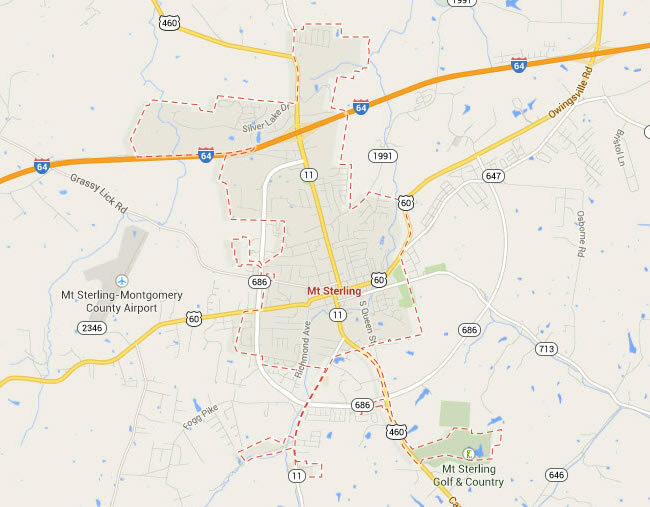 Legal DNA Testing has 1 locations in Mount Sterling area to service you for your DNA Testing needs. 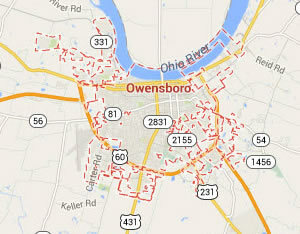 Legal DNA Testing has 1 locations in Owensboro area to service you for your DNA Testing needs. 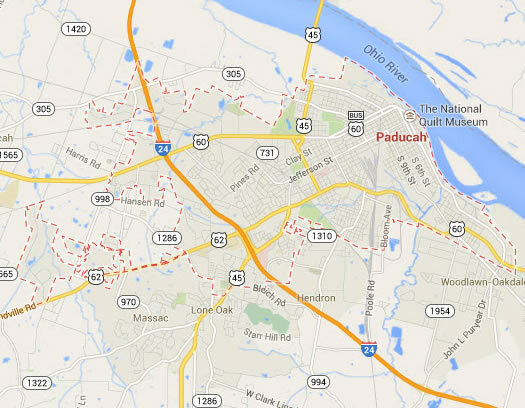 Legal DNA Testing has 1 locations in Paducah area to service you for your DNA Testing needs. 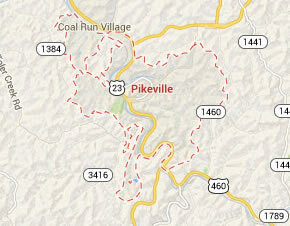 Legal DNA Testing has 1 locations in Pikeville area to service you for your DNA Testing needs. 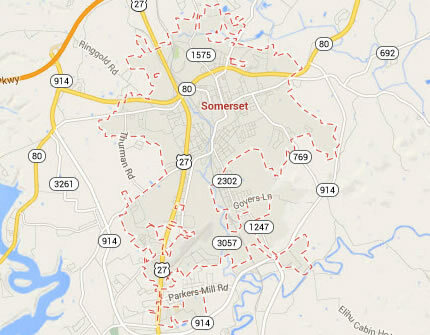 Legal DNA Testing has 1 locations in Somerset area to service you for your DNA Testing needs.